Old isn’t a bad thing, maybe there just needs to be a new perspective on it. 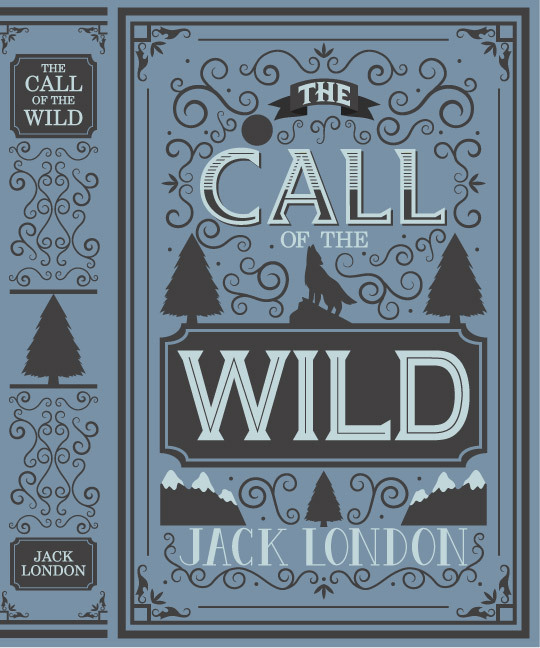 Take an old, classic book for example; it may be intimidating, but with the right look, the cover could entice just about anyone to read it. 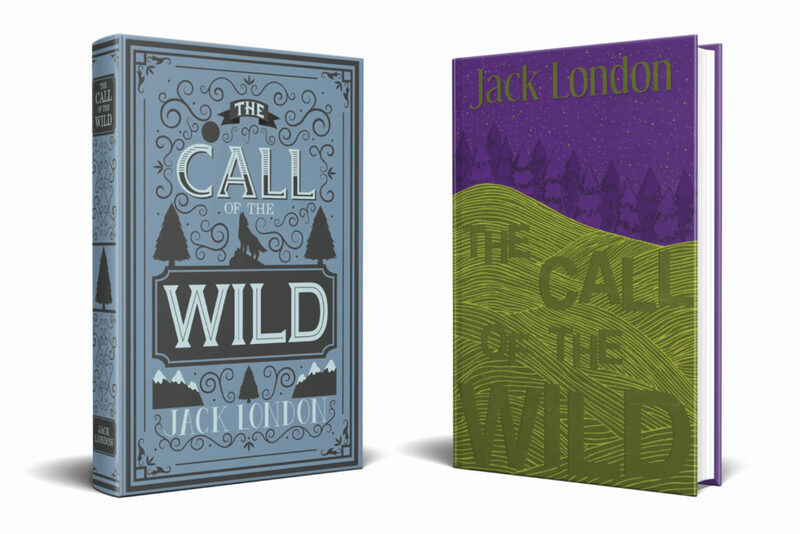 We had to choose a classic book and make two typographic covers for it, one with an adult target audience and the other for teens. 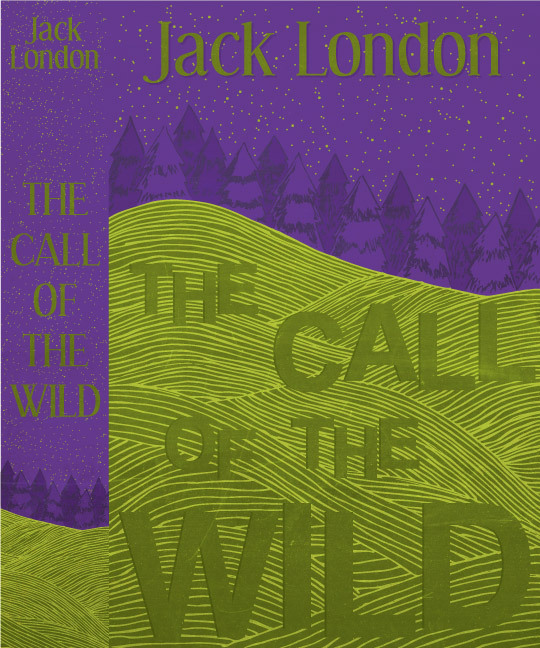 I chose The Call of the Wild by Jack London for my book and created both of the covers with vector.